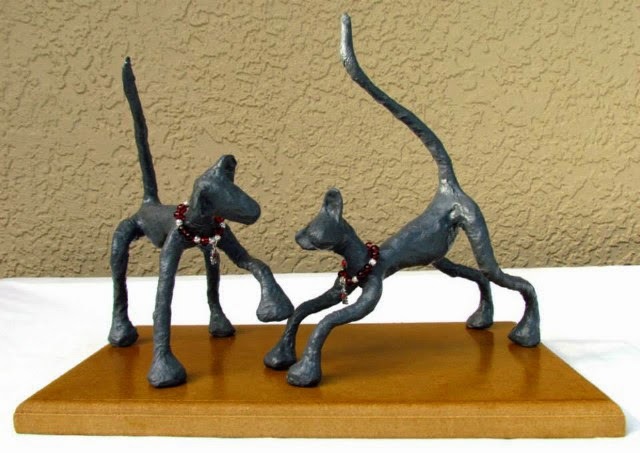 To celebrate art and our pets and raise money and awareness for a good cause. PETS! Our pets are a major part of our families! Art Gallery of Viera announces “Pause for Pets”, an art exhibit featuring artwork all about our animals and especially our beloved pets. This art show will hold its opening reception on February 14th from 5:30 to 8pm and run through March 7th 2015. Along with honoring our pets, this event will raise awareness and funds for Paws for Veterans, an organization that “rescues dogs to rescue heroes.” Learn more about them at Paws For Veterans. 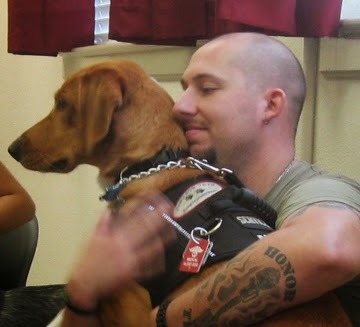 With a combined 21 years of experience, Paws for Veterans has been devoting its energy to providing our Nations Heroes with the help they need while simultaneously saving the lives of dogs that would otherwise be facing euthanasia. Find out how you can participate in saving 2 lives with 1 act of kindness. Art Gallery of Viera is located in The Avenue at 2261 Town Center Avenue, Suite 111, Viera, FL 32940 Visit the website for the Call for Art for this show.